When it comes to the steps involved in purchasing a home, arguably the most important (and first!) one you should take is getting approved for a mortgage. There are a number of factors your mortgage lender will consider when determining how much house you can afford, one being your debt-to-income ratio. Here’s what you should know when it comes to determining how your debt can impact your ability to take out a mortgage on a home. Your lender will do a simple calculation, taking into consideration your monthly debts as well as your monthly income sources, which will show your debt percentage. This ratio paints a picture of your financial strength and prevents you from purchasing a home that you may not be able afford. 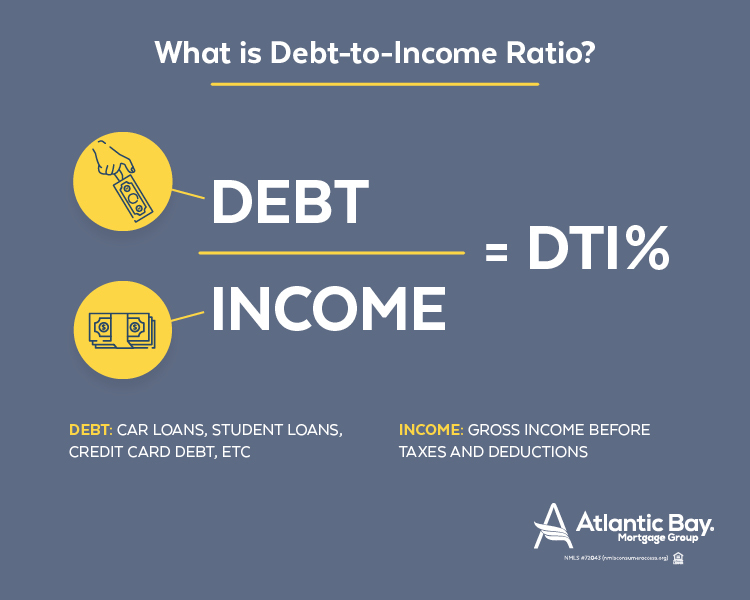 What factors go into your debt-to-income ratio? Essentially, the lower your debt and the higher your income, the more you’ll be approved for. In most cases, a lender will want your total debt-to-income ratio to be 43% or less, so it’s important to ensure you meet this criterion in order to qualify for a mortgage. There’s also a housing ratio that lenders look at, which is lower than the total DTI ratio. Housing ratio is the new proposed payment, taxes, insurance, HOA, etc. versus gross income. Lenders want it to be around 31% or less, as a general rule of thumb. Because debt-to-income ratios are calculated using gross income, which is the pre-tax amount, it’s a good idea to be conservative when deciding how large of a mortgage you feel comfortable taking on. You may qualify for a $300,000 mortgage, but that amount may mean living paycheck-to-paycheck rather than being able to save some of your income each month. Also remember, if you’re in a higher income bracket, the percentage of your net income that goes to taxes may be higher. 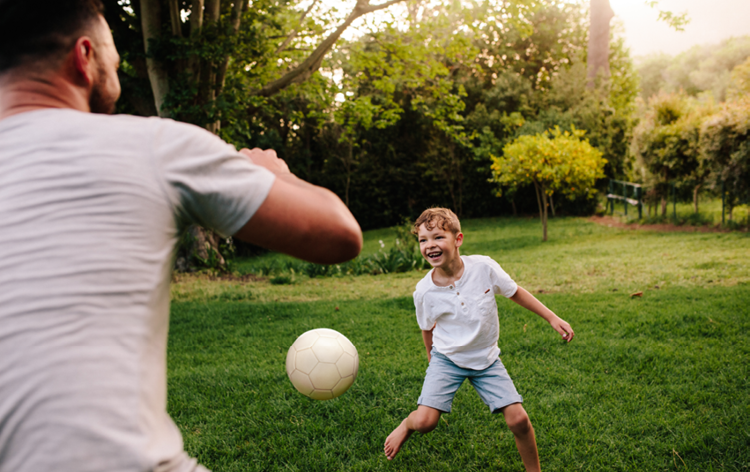 While your debt-to-income ratio is calculated using your gross income, consider basing your own calculations on your net income for a more realistic view of your finances and what amount you’d be comfortable spending on a home. Self-employment is typically sought-after for the flexibility it provides and the ability to work from wherever you choose. In most cases, a Form 1099 may come into play if you’ve done independent work (like a freelancer). You use the 1099s to report gross earnings, then factor in any deductions, expenses, write-offs, etc. to calculate your bottom line profit or loss. The profit or loss is what the lender looks at, and the 1099s are the supporting documentation that’s needed . You must have the previous two years of income documentation in order to qualify for a loan. You’ll also need to show consistency within your business, as severe declines or changes from the prior year in terms of income could prove challenging when qualifying for a mortgage. 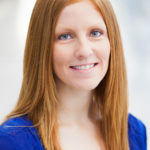 For example, we recently bought a home, and when going through the lending process, my lender determined my income earned from self-employment couldn’t be used when calculating our debt-to-income ratio because I didn’t yet have two full years of consistent income. This came as a big surprise to me, but after I spoke with my lender, I understood the importance of income stability. Even if your loans are currently in deferment, they will be counted as part of your debt-to-income ratio. So, as you can see, your student loans can have a big impact on your ability to borrow money to purchase a home. Each program varies, so don’t forget to check with your lender about student loan guidelines. Researchers found that over 38% of American households carry at least some type of credit card debt. 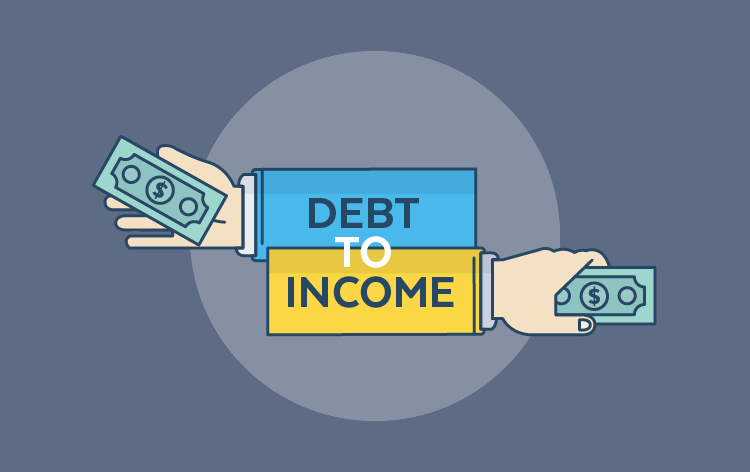 If you’re one of these individuals, you should be aware of the implications it could have on your debt-to-income ratio. Your credit card monthly minimum payments are factored into your debt-to-income ratio, so keeping your balances low will be critical when applying for a mortgage. 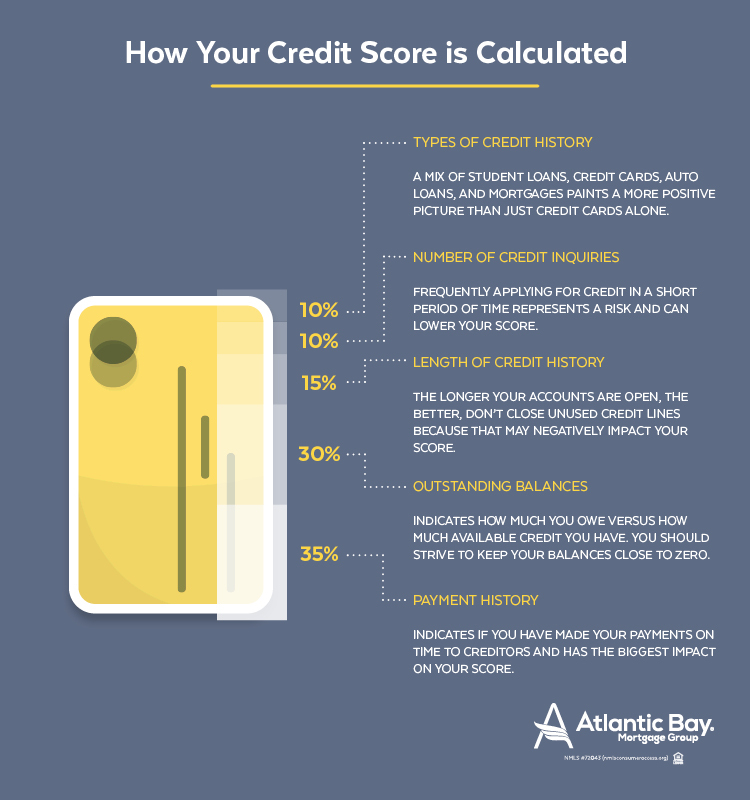 Not to mention, your credit worthiness is part of the mortgage application process, so it’s also important to make your monthly payments on time and limit the number of credit inquiries in your name in order to maintain a healthy credit score. If you’re thinking about purchasing a home, it’s a good idea to calculate your debt-to-income ratio as part of the planning process. This will help you determine if you have the 43% or less debt-to-income ratio that a majority of lenders require. 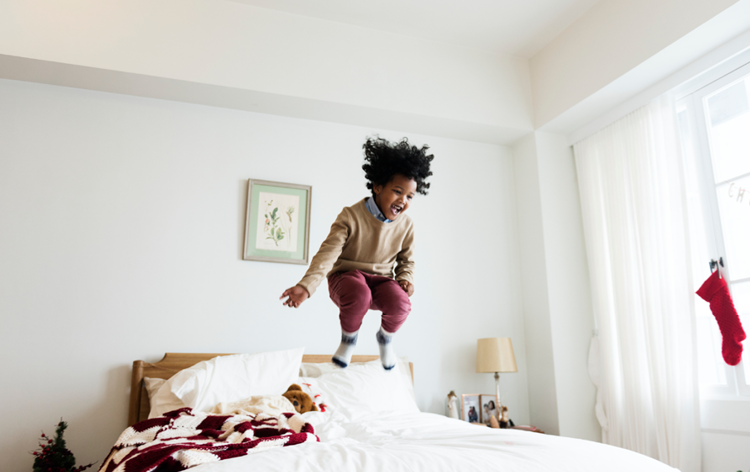 If you find that your debt is too high, it might be a good idea to start tackling some of those balances or finding additional income sources in order to have the best chance of qualifying for a mortgage. Use credit cards sparingly. The only way to lower your monthly debts is to pay down your debt, so if you continue to use your credit cards and carry a balance, you won’t be able to decrease your monthly expenditures. Keep accurate records of your self-employment income. While you may have at least two years of self-employment under your belt, if you don’t have the necessary tax records to back up your income earned, it can be hard to obtain a mortgage. Avoid taking out other loans. If you know purchasing a home is on the horizon, carefully consider how you spend your money. It may not be the best time to purchase a new car or take out a loan for a new diamond ring, as these will be factored into your debt-to-income ratio. Open a savings account. Start saving now, and those dollars will begin adding up! Putting a sizable down payment on a home will reduce the amount you need to borrow, which means a smaller mortgage payment and a lower debt-to-income ratio. 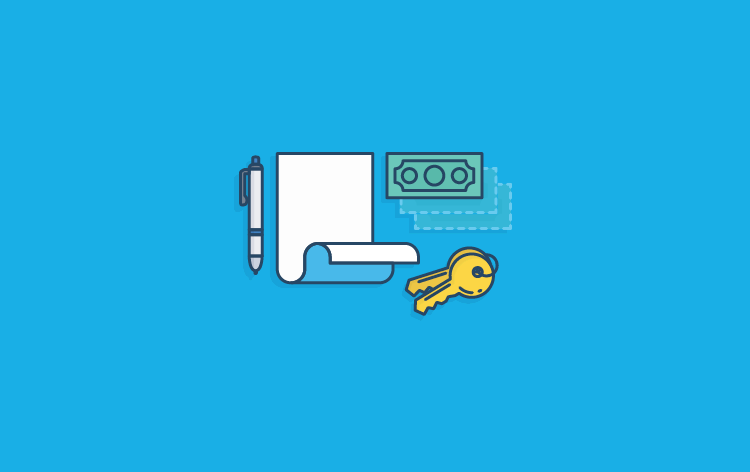 While the mortgage process can be complicated, understanding the different requirements can help you prepare ahead of time, so you’ll have a greater chance of being approved for a new home. If you’re ready to take the step toward homeownership, get in touch with a mortgage banker today.